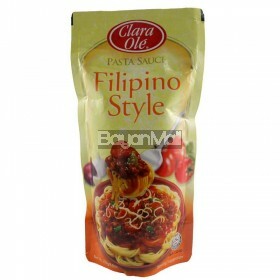 Clara Ole Pasta Sauce Filipino Style Net Wt. 1kg-35.27oz. 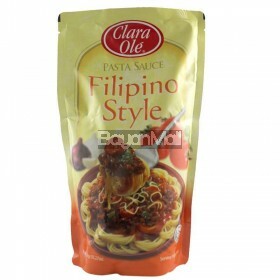 Clara Ole Pasta Sauce Filipino Style Net Wt. 1kg/35.27oz. 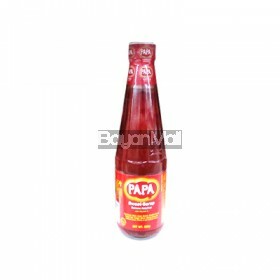 ..
Clara Ole Pasta Sauce Filipino Style Net Wt. 250g. 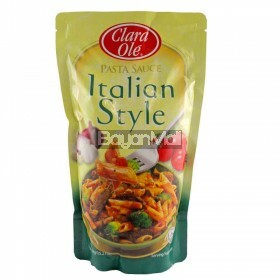 ..
Clara Ole Pasta Sauce Italian Style Net Wt. 1kg-35.27oz. Clara Ole Pasta Sauce Italian Style Net Wt. 1kg/35.27oz. 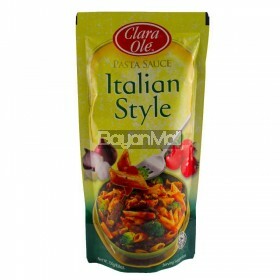 ..
Clara Ole Pasta Sauce Italian Style Net Wt. 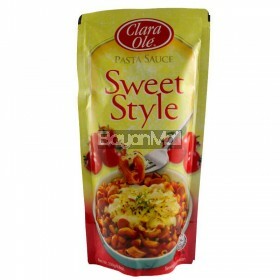 250g ..
Clara Ole Pasta Sauce Sweet Style Net Wt. 1kg/35.27oz. 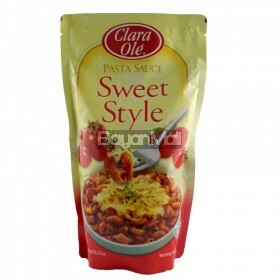 ..
Clara Ole Pasta Sauce Sweet Style Net Wt. 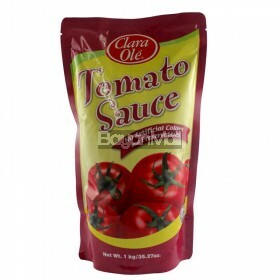 250g ..
Clara Ole Tomato Sauce No Artificial Colors and Preservatives Net Wt. 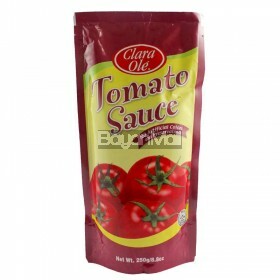 1kg/35.27oz ..
Clara Ole Tomato Sauce No Artificial Colors and Preservatives Net Wt. 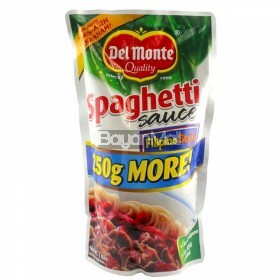 250g/8.8oz ..
Del Monte Quality Spaghetti Sauce Filipino Style ( No MSG added, Has Lycopene ) Net Wt. 1kg. 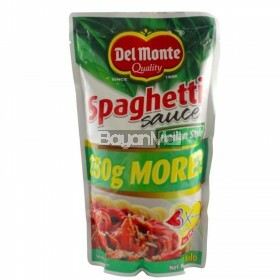 ..
Del Monte Quality Spaghetti Sauce Italian Style ( No MSG added, Has Lycopene ) Net Wt. 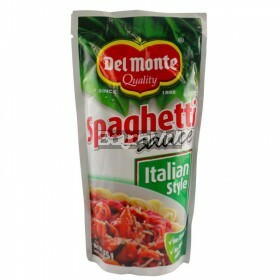 1kg ..
Del Monte Quality Spaghetti Sauce Italian Style ( No MSG added, Has Lycopene ) Net Wt. 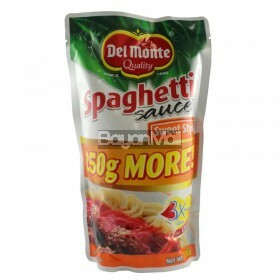 250g ..
Del Monte Quality Spaghetti Sauce Sweet Style ( No MSG added, Has Lycopene ) Net Wt. 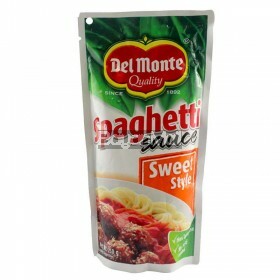 1kg ..
Del Monte Quality Spaghetti Sauce Sweet Style ( No MSG added, Has Lycopene ) Net Wt. 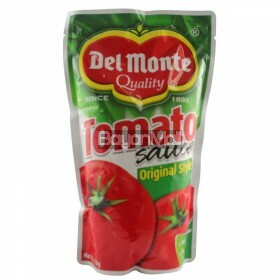 250g ..
Del Monte Quality Tomato Sauce Original Style Net Wt. 1kg. Del Monte Quality Tomato Sauce Original Style ( No MSG added, Has Lycopene ) Net Wt. 1kg. 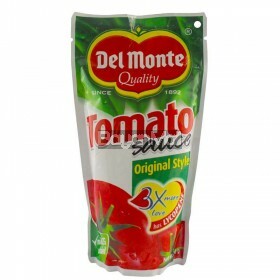 ..
Del Monte Quality Tomato Sauce Original Style Net Wt. 250g. Del Monte Quality Tomato Sauce Original Style ( No MSG added, Has Lycopene ) Net Wt. 250g ..
El Real Flat Spaghetti Net Wt. 1kg. 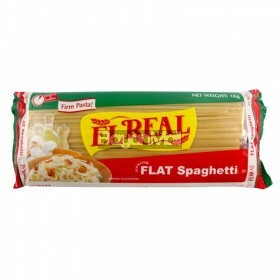 El Real Flat Spaghetti (Firm Pasta cooks in 6 minutes) Net Wt. 1kg. 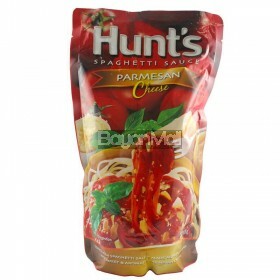 ..
Hunt's Spaghetti Sauce Parmesan Cheese Net Wt. 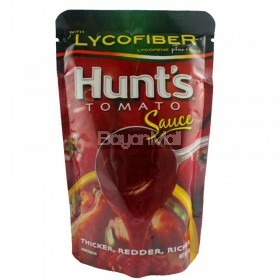 1kg ..
Hunt's Tomato Sauce with Lycofiber (Lycopene + Fiber) Net Wt. 200g .. Ideal Gourmet Elbow Macaroni Net Wt. 1Kg. 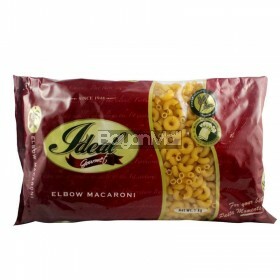 Ideal Gourmet Elbow Macaroni Net Wt. 1Kg. .. 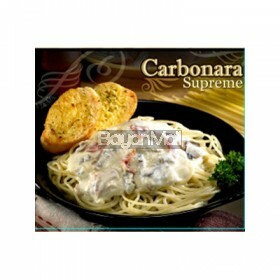 Ideal Gourmet Spaghetti Net Wt. 1Kg. 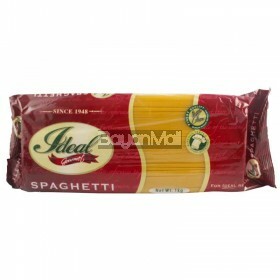 Ideal Gourmet Spaghetti Net Wt. 1Kg. 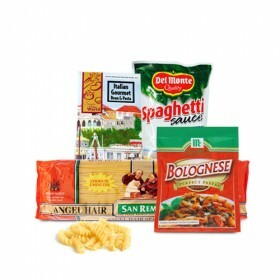 ..
McCormick Bolognese Perfect Pasta Sauce Mix 40g ..
McCormick Carbonara Perfect Pasta Sauce Mix 35g ..
McCormick Creamy Garlic Perfect Pasta Sauce Mix 35g ..
McCormick Herb & Garlic Perfect Pasta Sauce Mix 30g ..
McCormick Pesto Perfect Pasta Sauce Mix 30g ..
Papa Sweet-Sarap Banana Ketchup 1L ..
Papa Sweet-Sarap Banana Ketchup 550 g ..
Ram Elbow Macaroni Net Wt. 1kg. 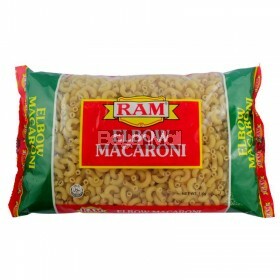 Ram Elbow Macaroni Net Wt. 1kg. 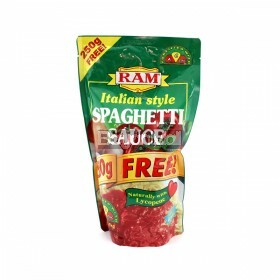 ..
RAM Italian Style Spaghetti Sauce Net Wt. 1kg. 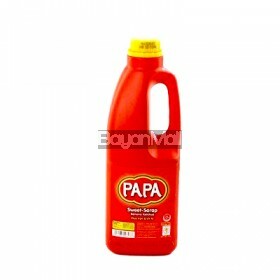 RAM Italian Style Spaghetti Sauce Naturally with Lycopene Fortified with A,C,Zinc, Vitamins and Mine..